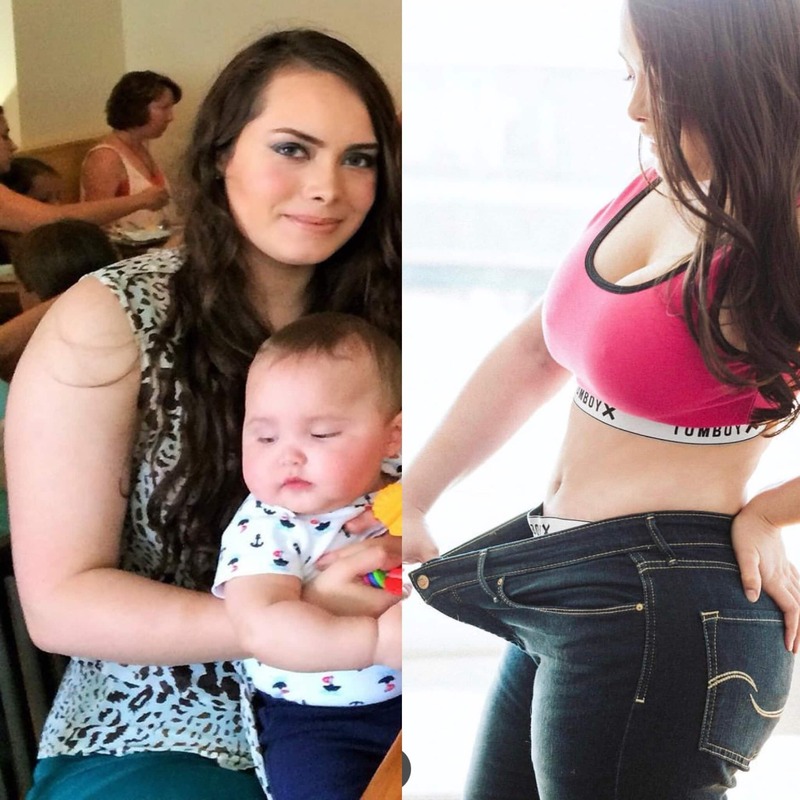 After having two c-sections less than two years apart, I was on a mission to lose 50 pounds fast. And I did it while caring for two under two, working a full time job and battling postpartum depression. I’m sharing exactly what worked for me here! First and for most, I was really careful with what I ate. This is what made the biggest difference! Was I perfect? Absolutely not. Did I give in to cravings and enjoy food at restaurants? Yes and yes! 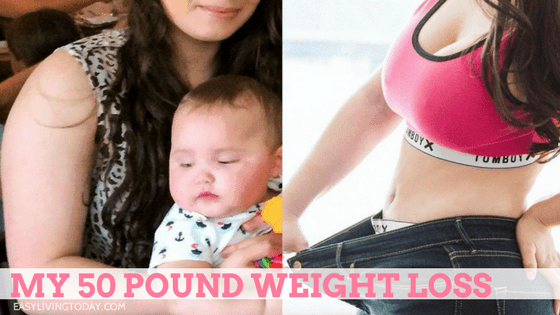 It’s about balance and although that may have meant taking a little longer to lose the weight, it also meant keeping my sanity! I actually wrote out the exact meal plans I followed for the first 5 months, when I lost the most weight, and listed them for you all here. I also used three supplements religiously to help me reach my goals faster. The main one was a pre-workout because it was the only way I would have the energy to workout since I was raising two babies under two years old! I also drank BCAA’s while I worked out to keep me going and a protein shake after my workout because I knew I couldn’t eat right away. If you’d like more information on what different supplements do and if they’re right for you, you can check out this article here. I also took a multi-vitamin daily to make sure I was getting what my body needed. I’ve added boxing in to my training once a week for some extra cardio that won’t make me feel like I want to die! Its actually really fun and even if it burns, you want to keep going. I highly recommend trying it out if you want to burn some calories but aren’t a fan of things like running. Exercise wasn’t as straightforward since it was constantly changing. If you want to see videos of exactly what I did, though, you can follow me on Instagram. But what I found worked best for me was doing intense training three times a week at an actual gym and then just doing cardio at home 2-3 times a week on my Bowflex Max Trainer. I keep my Max Trainer in my bedroom so I can watch TV as I get my cardio in, and I would do their 21 minute program. That’s it! It’s just about figuring out what works for you and remaining consistent. And when you fall off track, just get right back up and keep going. If you let the bad days get to you, you will have a hard time trying to lose 50 pounds fast.